The Xperia E2 which is expected by early next year will be a low-level Android phone featuring 4G LTE and may improve on the Xperia E’s features which included a 3.5-inch display, 1.0GHz single processor and 3.2MP camera. According to EMSOdm, Foxconn Taiwan will be manufacturing 7 million units of entry level LTE phones for Sony which confirms that the Xperia E2 may hit the market soon. Affordable smartphones are credited as the major drivers of mobile device adoption in emerging countries. Chip manufacturers including Qualcomm and MediaTek have announced processors which will support the creation of affordable smartphones with improved graphics and 4G connectivity. Samsung, ZTE and HTC are among device manufacturers who are planning the production of low-level devices targetting emerging markets. 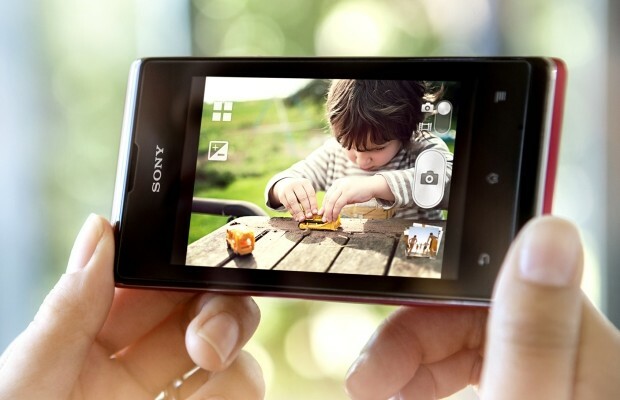 The Xperia E2 could place Sony on this list if it is launched in early 2014. The device will reportedly sell for $72.69.